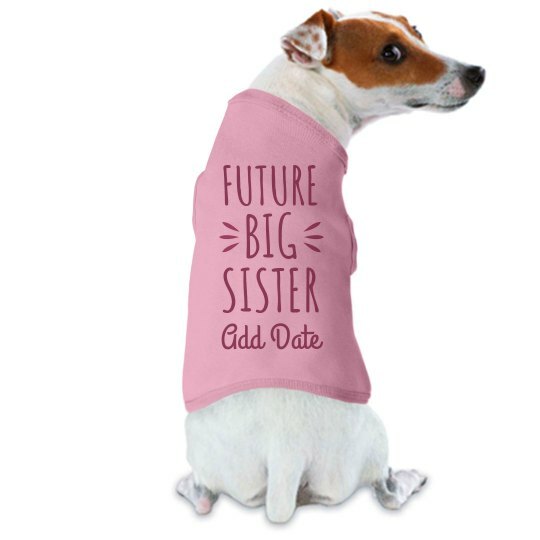 Prepare your fur friend for the arrival of the new baby by getting them their own announcement t-shirt. Use this to break the news to all your friends and family. Just be sure to add in your expected due date!